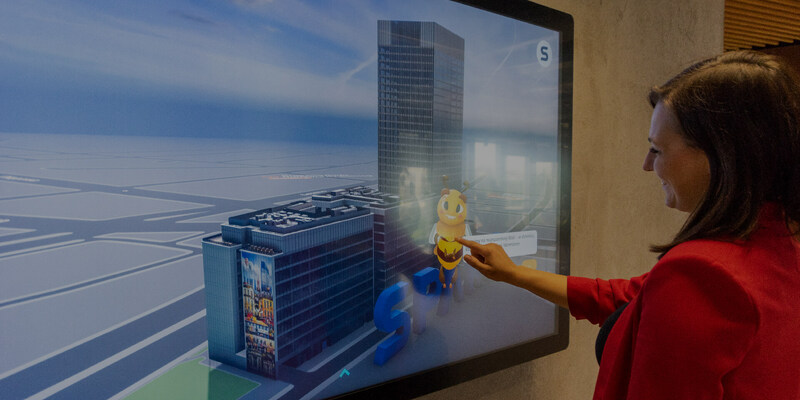 For the new SKANSKA- SPARK headquarters, we have created an entertainment technology that aims to present the company to its customers and guests. INTELLIGENT CONFERENCE ROOM „EXPERIENCE LAB”. Majka has feelings, temper, and a head full of knowledge about everything related to SKANSKA. She is your interactive guide and you will meet her in every app. 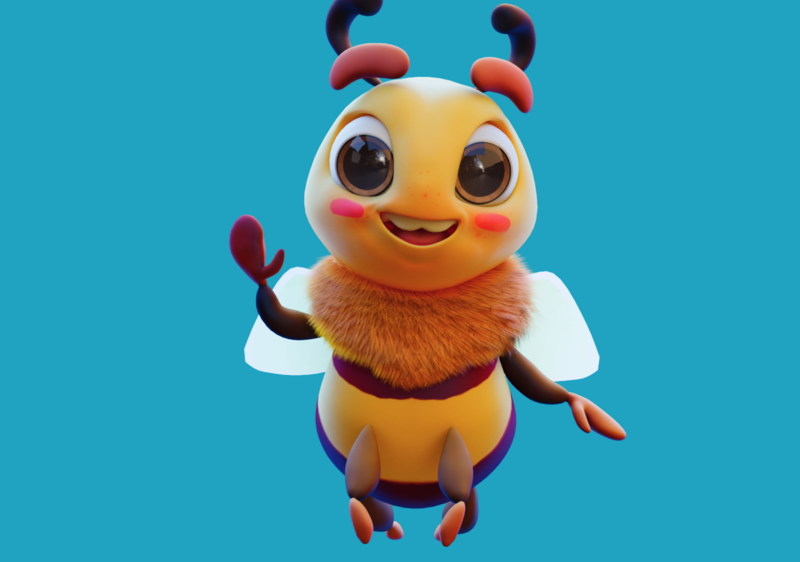 There are real hives on the roof of the SKANSKA-SPARK headquarters – hence the idea for a character that will fill your heart with joy. 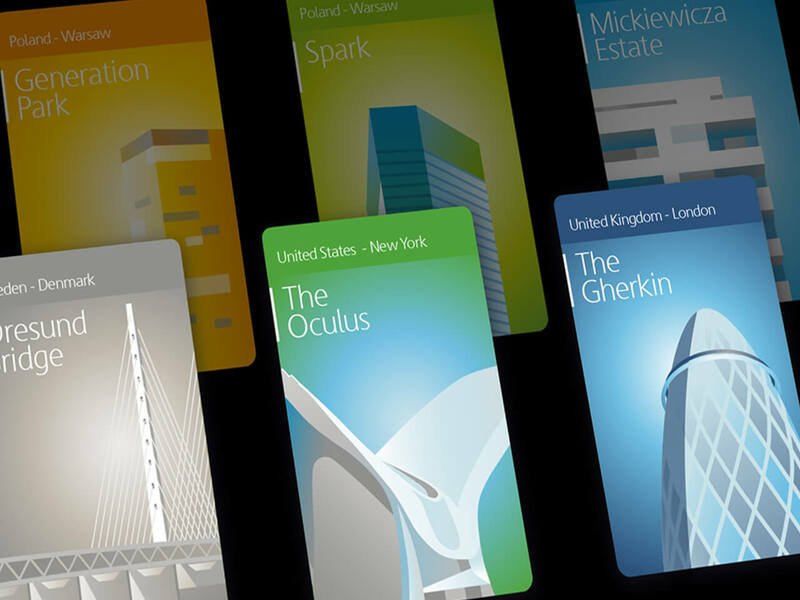 Interactive touch app „World of Skanska”. A hyper-realistic globe reacting to the time of the day invites you to get to know the countries in which Skanska operates. Majka will tell you the history of each place and present the key SKANSKA projects. SKANSKA projects from around the world in 3D. Our studio has modeled 7 buildings and facilities creating beautiful, atmospheric scenes. Each of them is fully interactive thanks to the large touch screen. 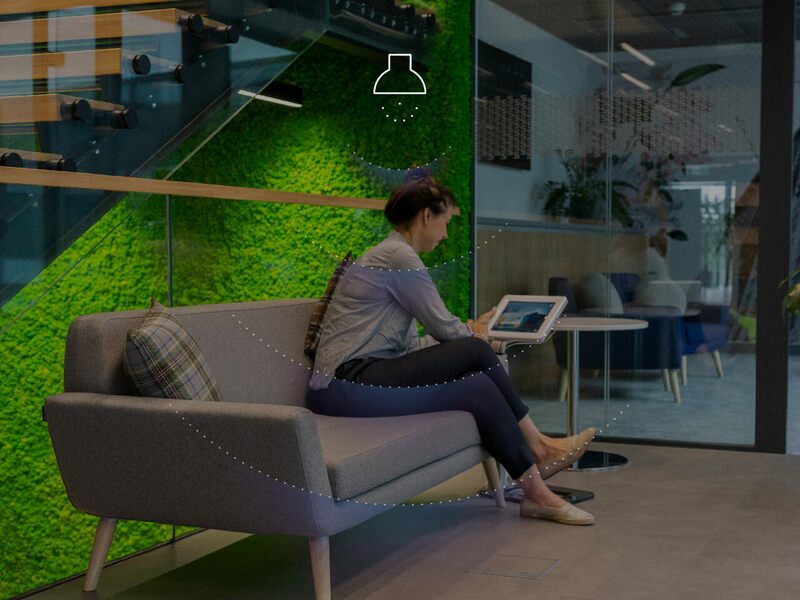 Each tiniest detail of the interface has been designed in accordance with the latest trends and style inspired by the Brand Manual Skanska. Additionally, we have designed and produced original Art graphics for each of the buildings and scenes. SoundShower system - combining directional sound with interactive content. 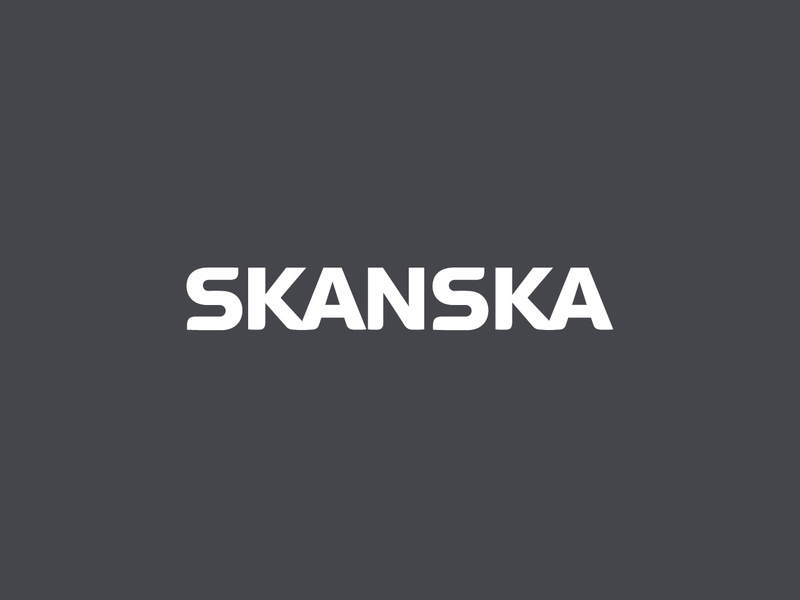 An educational tablet app presenting SKANSKA approach to Wellness. Interactive, animated scenes are accompanied by specially selected sounds that stimulate well-being. Sounds are only heard in the tablet’s usage space, thanks to directional speakers installed in the ceiling. 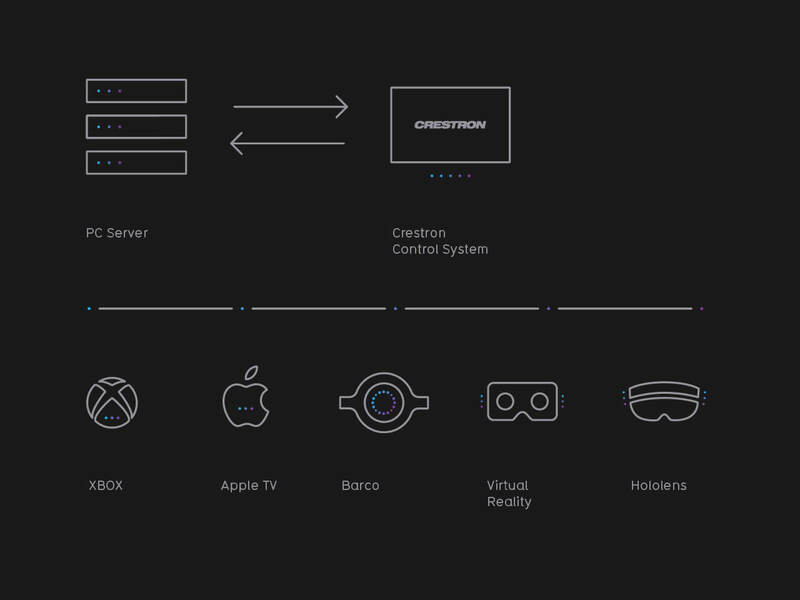 We have created an advanced application that controls the functions of the room and enables communication with the Crestron Control Systems. The application activates predefined room usage scenarios combining control of light, sound, and video. Available scenarios include, inter alia – meeting, – presentation, – brainstorming, – relaxation. 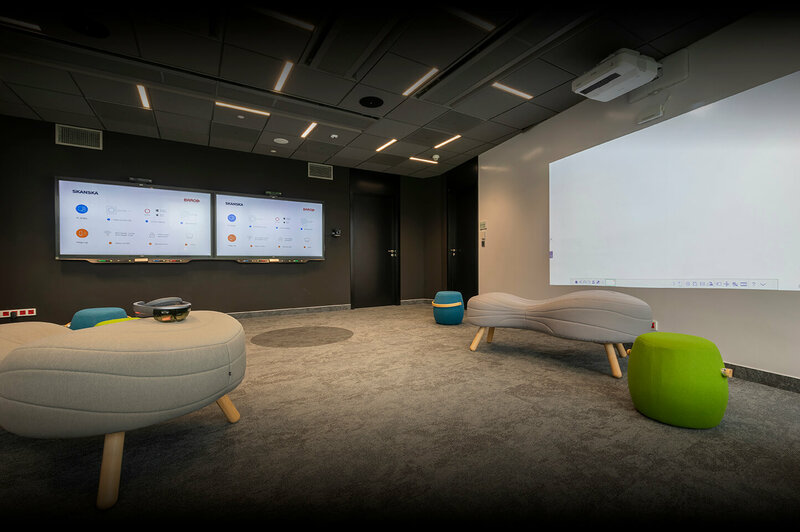 From the design of the functionality of the intelligent “Experience LAB” conference room, interior design and furnishings, through the delivery and installation of AV devices, and the programming of the room control system. The scenarios determining the selection of the source of the image and the way it is displayed are triggered with a single touch on the touch screen. Interaction with the software via a motion sensor. Based on the Microsoft Kinect device, the app allows the user to interact with the smart conference room software through hand and body gestures. The application reads the depth of the image – filters the environment by capturing the outlines a figure. Better solutions beyond expectations or promises. The team works effectively, cooperates closely with clients and adds value by recommending better solutions beyond expectations or promises. When you know that someone cares, they will be persistent in achieving their goals and will proudly present their solutions.